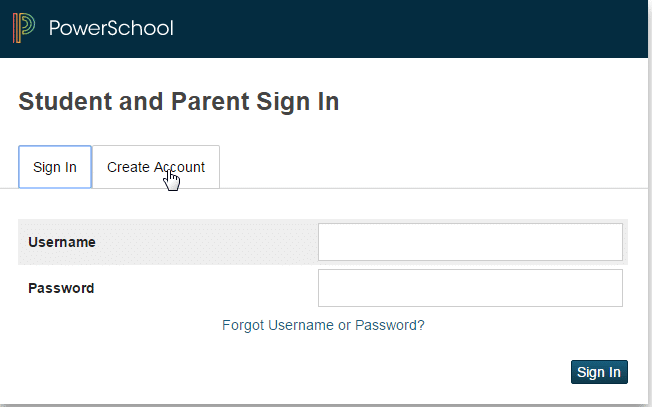 In the PowerSchool site, you can create a unique user account for personalized security. This is essential for making private information available at our PowerSchool website. Keep your passwords confidential so only you can access information about your student. At this time you are provided an ID and password for each of your children. 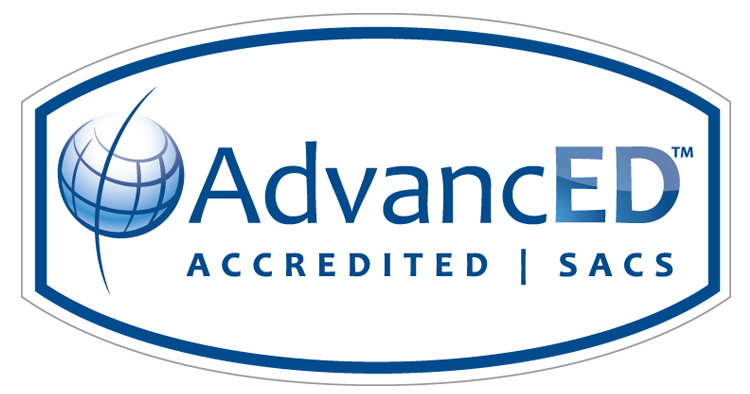 PowerSchool allows parents and students to obtain information on student academic progress at any time during the quarter since it is embedded in the teacher grading software. As grades are recorded in the teacher grade book software they are automatically available to students and their parents. It is important to activate your own PowerSchool account rather than accessing PowerSchool through your student’s account. 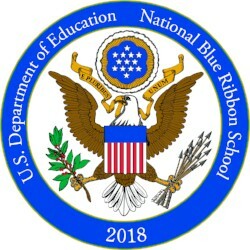 We will be sending parents information via email. The student account does not include this function so you will not receive information for parents distributed by the school unless you activate your own parent account. It is our hope that PowerSchool is a useful tool to promote excellent communication between teachers, students and parents. Click below to download the free Parent App! The email address must be unique. If Parent/Guardians share the same email address, you should only set up one parent access account and you can only login and access one at a time. If you have different email addresses you can set up another account with that email address. Enter your choice, no apostrophes or email addresses - must be in lower case letters. Password: Again, enter your choice - must be at least 6 characters and all lowercase. Re-enter the same password to verify. 4. Add Students to your account. This is where you will setup access to ALL your students. 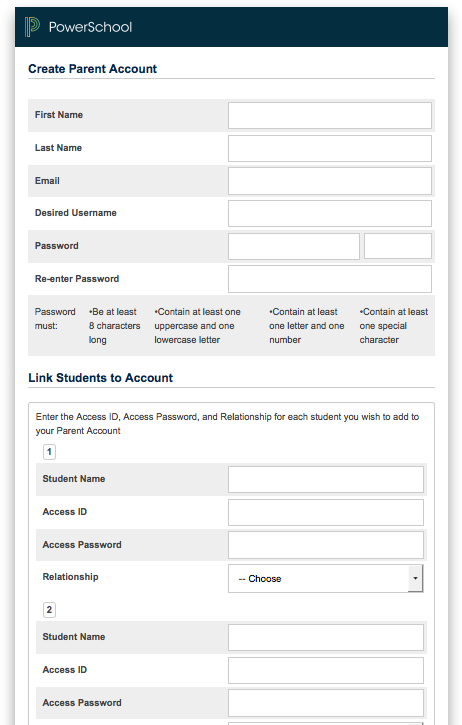 and access password must be entered exactly as it appears on the form provided by the school. Select the relationship you are to the student. you will receive a confirmation that your account was created.